KNOXVILLE, TENN. (April 27, 2015): The Tombras Group has taken home the highest award offered at the Southeast American Advertising Federation (AAF) District 7 ADDY Awards—Best of Show. The award was received for an ad entitled “Bike” which was produced for East Tennessee Children’s Hospital. Other Tombras awards received at this show include work done for clients including MoonPie, McDonald’s, and NHTSA. 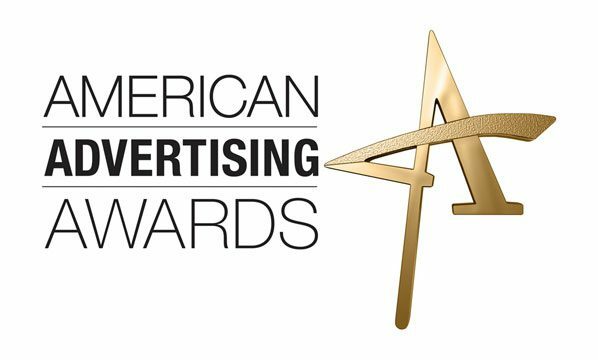 The AAF ADDYs is a three-tiered competition. Awards won at this regional level will proceed to compete nationally.